I had a moment this morning. You know that moment when you open the bathroom cupboard only to realize that you used the last of your gel yesterday but desperately need it today? It’s a moment of desperation, for sure. Run frantically to the store and gel your hair in the car. Then keep driving with sticky hands…Yuck. Nothing comes close to being out of hair product when you need it. Except maybe not being able to find that one shirt you need for your outfit. Both are tragedies. 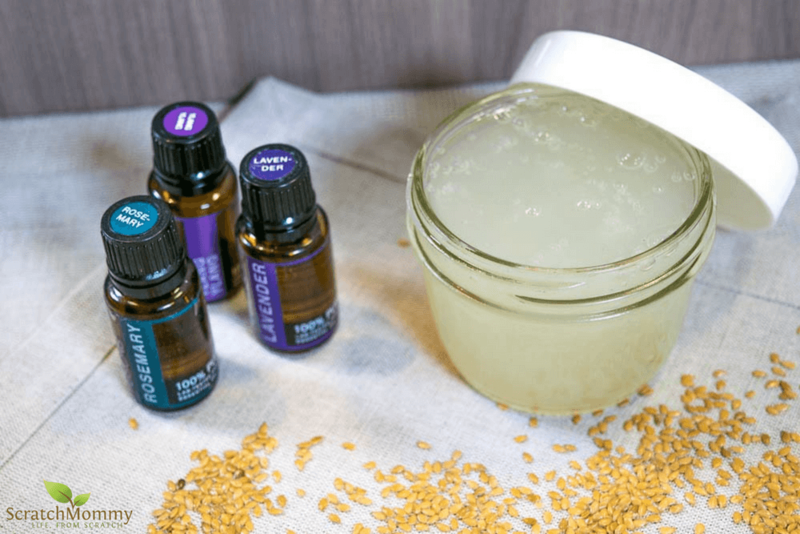 What if I told you that you could make your own hair gel in minutes with ingredients that are probably in your house right now? Well, you can. Because I’ve made my own gel, and it’s mornings like today when I’m grateful that I don’t have to drive to work with sticky hands. And my husband (who detests DIYs and Christmas Eve Ikea-set-up-parties) makes his own gel. He’s a legit DIYer, even though he doesn’t want to admit it. But trust a good man to solve a problem. One morning, he didn’t have gel, didn’t want to buy gel, and got tired of researching ingredients in hair gel. So he just made it. Don’t get me wrong, there’s nothing like a nice sticky gel straight from the bottle. But this DIY natural hair gel smells so much better, and doesn’t have any toxic chemicals in it. Even the more natural gels often contain chemicals that I’m not a fan of. Chemical (and unnatural) fragrances can give me headaches and make my hands spot up with eczema. 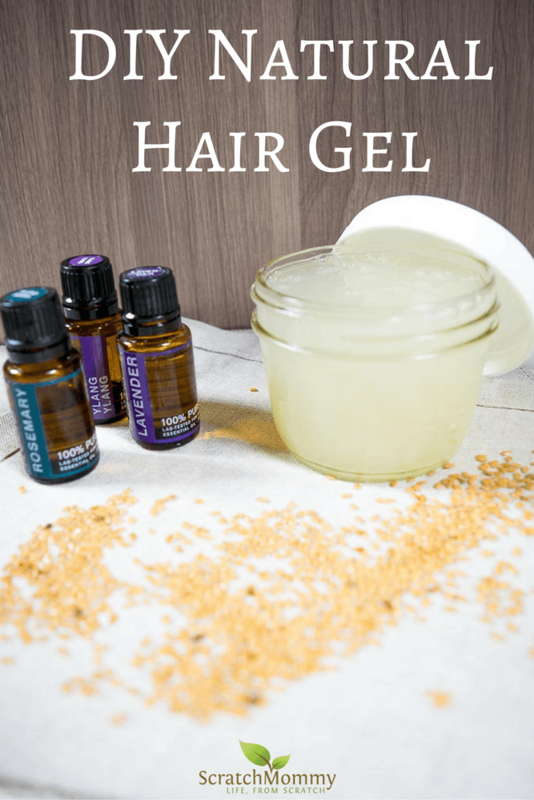 I needed a DIY natural hair gel, and my husband didn’t mind making it. And I don’t think you will mind either. It’s easy to make, and the ingredients are most likely sitting in your cupboards right now. If that doesn’t get you interested, let me tell you that you can buy a pound of flaxseeds for under a dollar. That’s enough flaxseeds to make at least 10 of these recipes, so the cost of this gel is quite minimal. It’s a win-win, no matter which way you look at it. Place flaxseeds and water in a small sauce-pot. Turn on heat to medium high and boil for ten minutes, stirring occasionally. Set a cheesecloth, or a nut milk bag, over a bowl and strain seeds from gel. Discard seeds. 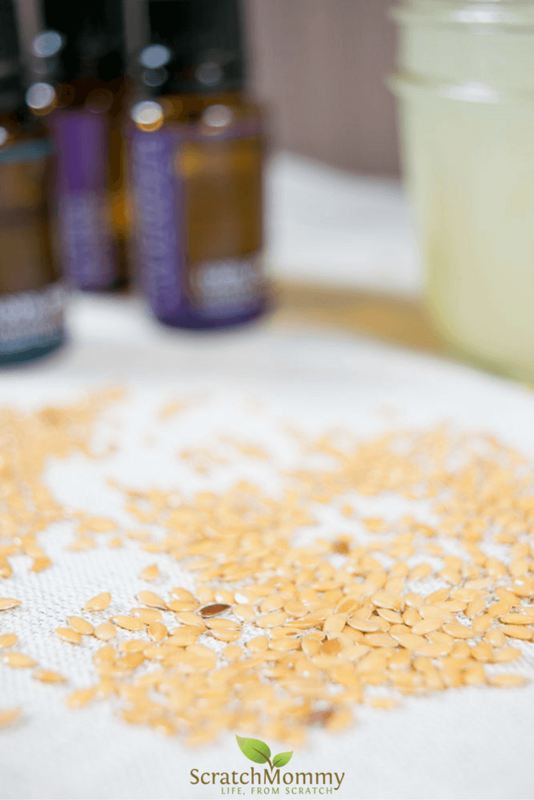 Stir stir in essential oils (you can use any, but our favorites are above). Pour gel into an airtight container and store in fridge. Wait up to two hours before using for best results, but it can be used immediately (it’s just not that sticky). Stores up to two weeks in the fridge. Dear Kathie Lee & Hoda (but mostly Kathie Lee) – Don’t Wash YOUR Hair! Non-Toxic DIY Hair Oil (an effective hair taming recipe)! I’d like to try…but the recipe says 1/4 whole flax seed :))) Really just a quarter seed??? Is it a 1/4 cup I’m assuming? Hi Yvonne! Oops…yes, you are correct that it is 1/4 cup. I updated the recipe. Thanks for letting me know and happy DIYing! 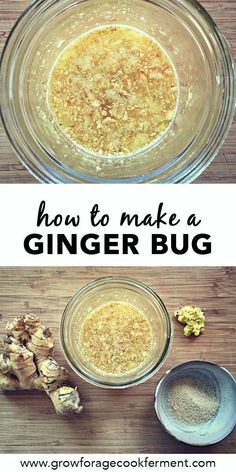 Can you use ground flaxseed and soak in water instead? 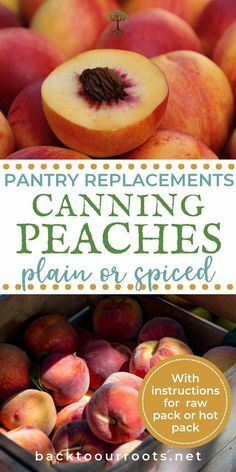 Would love to try this but it says to store in the fridge. My bathroom is upstairs and I can’t imagine having to go downstairs every time I needed the gel. Can it be left at room temp for a shorter period? It can be left at room temperature, but it may only last two or three days. I would suggest adding vitamin E oil to it to help preserver it longer.